Very Popular! Get a kick of the Southwest with our zesty Apricot Habanero Jam. 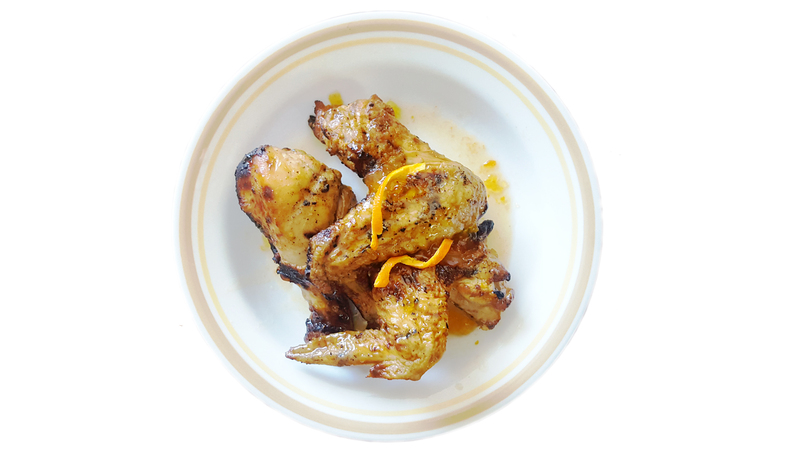 Brush or glaze grilled meats, as a vegetable saute, or enjoy on cream cheese as an appetizer. 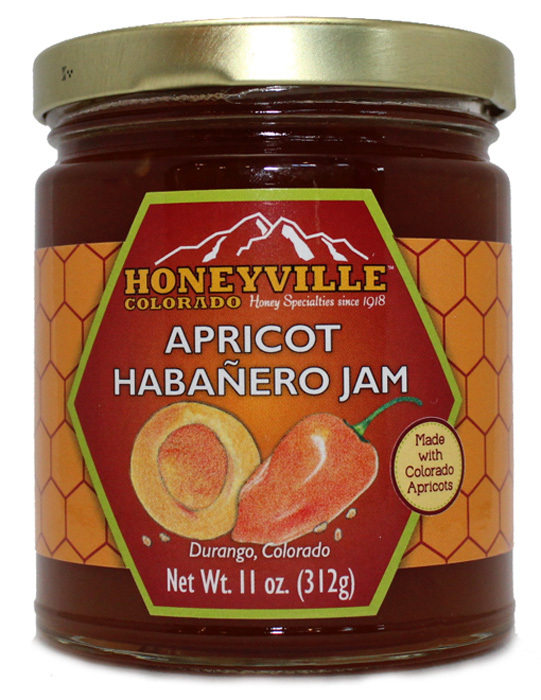 Made with Colorado grown Apricots, Cane Sugar, Habanero Peppers, Honey, Pectin and Citric Acid. 11 oz. I happened on this jam in a small store near Raton, NM. I really like pepper jellies but had not run into this combination. 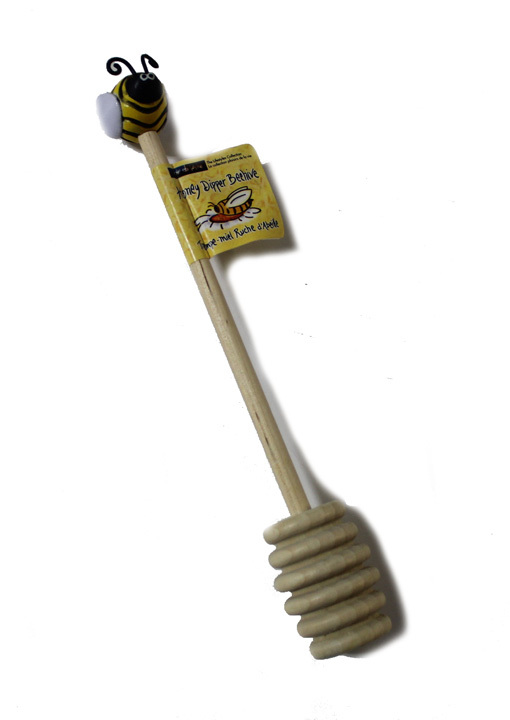 On Easter we had this with biscuits.....really delicious!! Served over a cream cheese brick and with crackers makes for an elegant and super yummy starter to any gathering. Delicious on hot buttered corn bread with a salad! Love this product it's a little sweet & a little spicy. Perfect combo!!! I love this stuff. Just a little spicy with the sweet. I found this while on vacation in Colorado and loved it. I've not found anything in California like it so mail order is the next best thing. Ordering was easy and the service was great. I'll definitely be a repeat customer. Sweeten up your inbox. Sign up for our Newsletter. Copyright © 2019 Honeyville Colorado. All Rights Reserved. Item No." + prod.sku + "